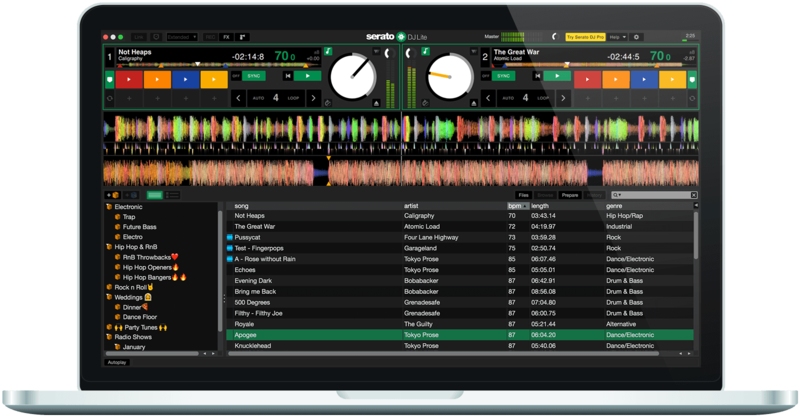 Whether you change the rank of the cue points, as sorting Cues Chronologically, or whether you assign another colour to a cue point, each pad of DJControl Jogvision now matches the color the cue point it controls. When the "Sort Cues and Loops Chronologically" option is turned on, each track’s saved Loops and Cues will be displayed in the order they appear throughout the track, rather than the order they were created in, which simplifies the workflow of saving and triggering Cues and Loops. You can now have two entirely different FX Banks saved, available to load whenever needed. Each bank when saved will remember the FX loaded with each parameter that was set. This is useful when wanting to switch between two configurations. For example, you could have Bank A for Single FX and Bank B for Multi FX, or Bank A for subtle FX such as Reverb, Filter and Bank B for performance FX such as Pitch Looper, Tremolo. 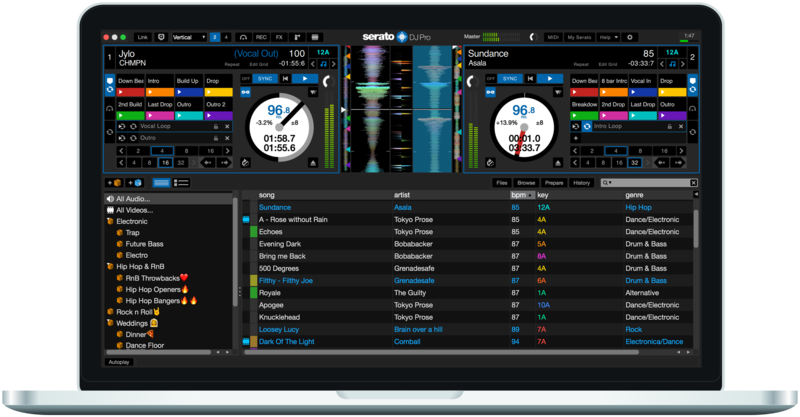 Once you've got a Favorite FX Bank saved you go on to use other FX inside Serato DJ, then you recall your favorite in clicking back on the A or B bank button.